RFI 401D1 is a powerful Protection & Control IED for Medium voltage feeders, but is also suitable for a main or back-up protection of HV lines, Grid connections, Power transformers, Capacitor banks and other primary equipment. In case of Transformer back-up protection Restricted Earth fault function for the internal transformer earth faults clearance is available. RFI 401D1 can be used for all kinds of neutral grounding – solidly/resistance earthed, isolated and compensated networks. 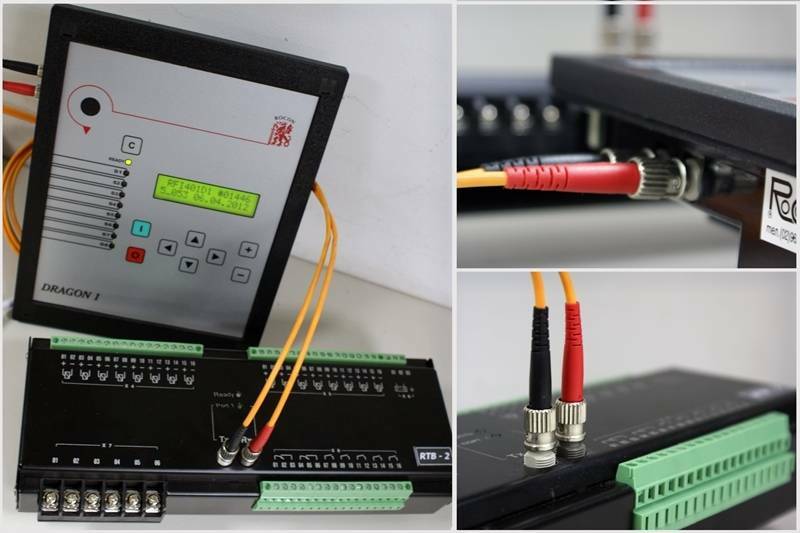 The relay is suitable for radial and ring type networks. The protection can be applied with all types of current transformers – iron-core and linearized (Rogowski coil). 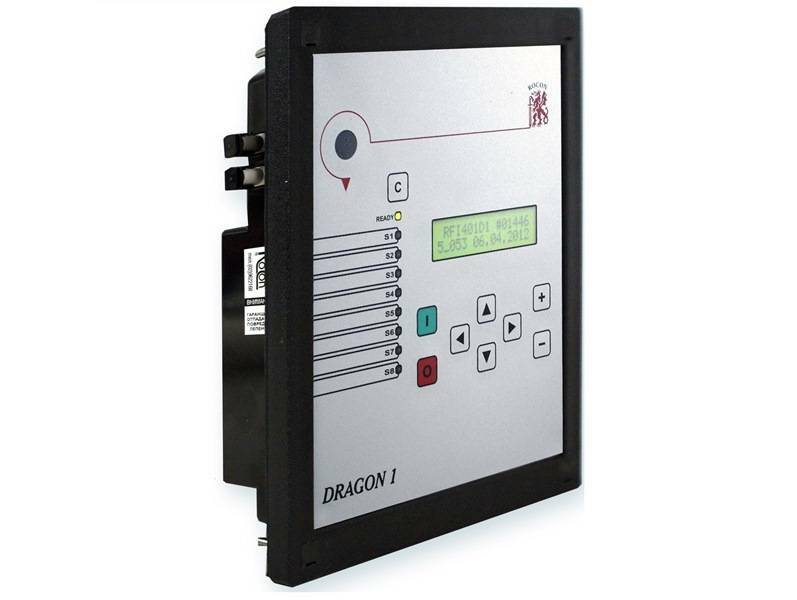 RFI 401D1 consists of IED type of DRAGON 1 and additional I/O module type of RTB-2. 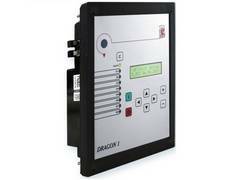 All relay protection functions meet ANSI and IEC standards’ requirements.